There’s a new special edition for the Citroen C4 Cactus range called the Rip Curl with a slew of new additions added for the first time. 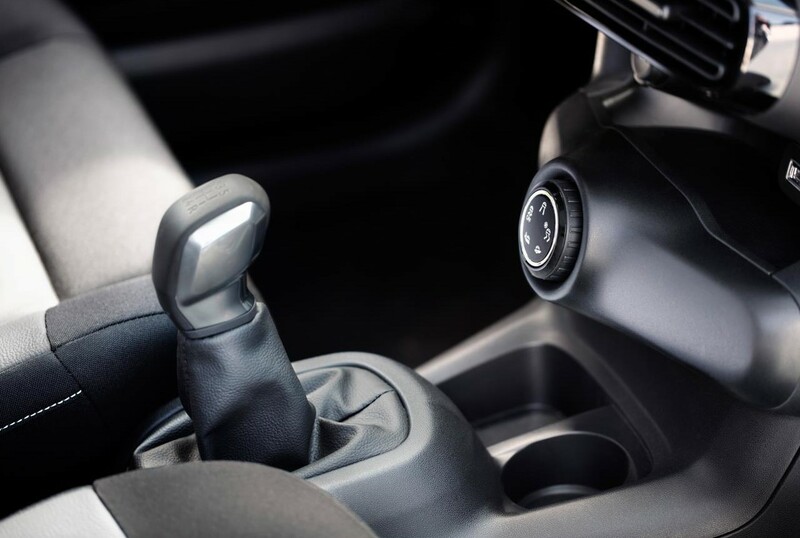 The carmaker has teamed up with the surf brand to bring in some inspired styling elements and, for the first time, Grip Control has been added to the Cactus which is an excellent traction system for providing grip on loose surfaces. Aimed at those who enjoy the outdoors lifestyle, Grip Control can be adjusted to suit the to rain search mode and style and, the firm hopes the buyers of this new special edition will be needing, on sand as well. The C4 Cactus Rip Curl also comes with four season mud and snow tyres from Goodyear and 17 inch alloy wheels. The award-winning Cactus also has several exterior styling elements and the new unique interior to help attract buyers. For instance, there’s orange seatbelts and detailing in the cabin and orange-trimmed car mats. 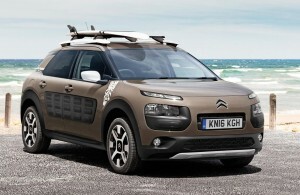 The new special edition Citroen C4 Cactus Rip Curl also comes with white roof rails and door mirrors. There’s a choice of two engines including the Blue HDi which offers power and economy as well as the firm’s award-winning PureTech engine that has stop and start to boost its economy. The Citroen C4 Cactus Rip Curl also comes with an impressive panoramic glass roof fitted as standard and there are five article is to choose from – and all models come with a firm’s Airbump technology which is the strip of plastic running down the side of the car to avoid scratches and scrapes into the bodywork. There’s also a decent amount of standard kit to including new bumper protectors, a reversing camera, automatic are con, rear parking sensors and automatic wipers and lights. City also added cruise control, tinted rear windows and satnav. 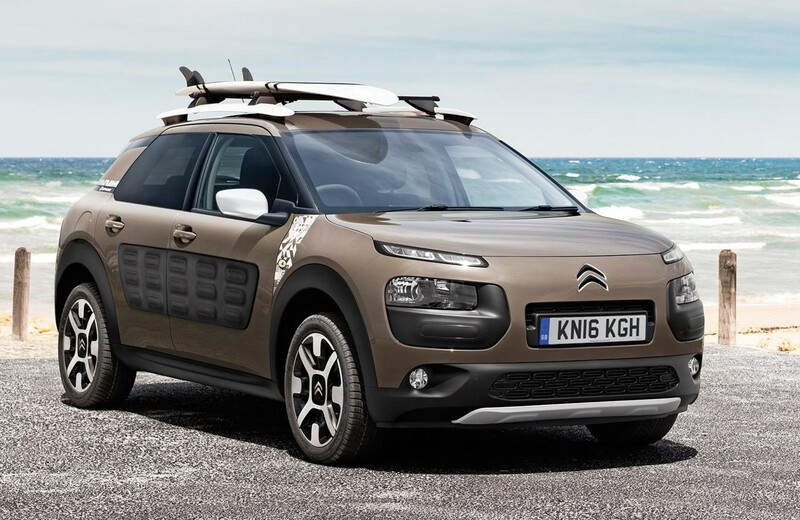 The Citroen C4 Cactus Rip Curl is on sale now costing £18,480 OTR. This entry was posted in Car Leasing, Cars, Crossover Cars, New Cars and tagged Citroen C4 Cactus by Steve Lumley. Bookmark the permalink.